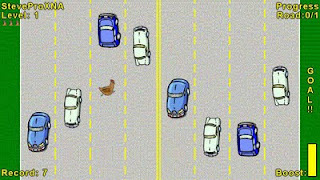 Recently, I completed a basic 2D game to gain more experience in end-to-end game development on the XNA platform.The game, Henway, is basically a Frogger clone. 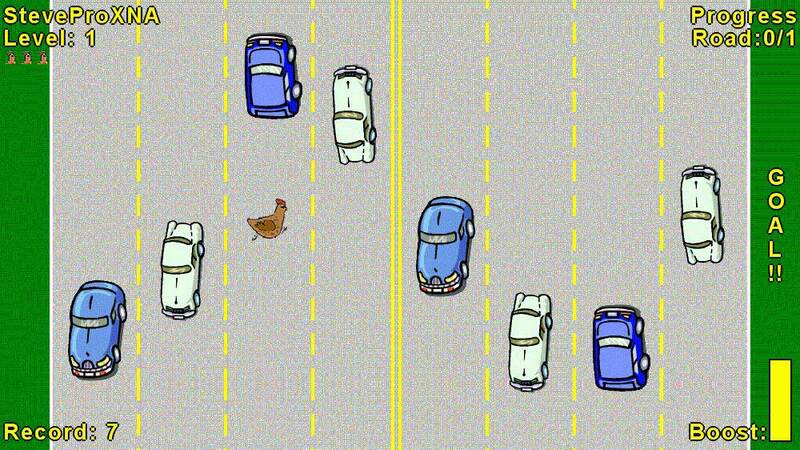 The goal is to cross the road without being killed; hence this game is based on real life. Henway is built using content that I purchased in 2003. The game play is simple; which was important in order to concentrate on the end-to-end game development experience in XNA. The game took about four months to write outside work hours. A further month was spent upgrading game features to comply with XNA's best practices and publishing requirements. The game is available on Windows, Xbox 360 and Zune. Click here for more information on this title. This blog will document some of the design and performance challenges encountered during development on the XNA platform, and game development in general. This information will be available in subsequent posts.